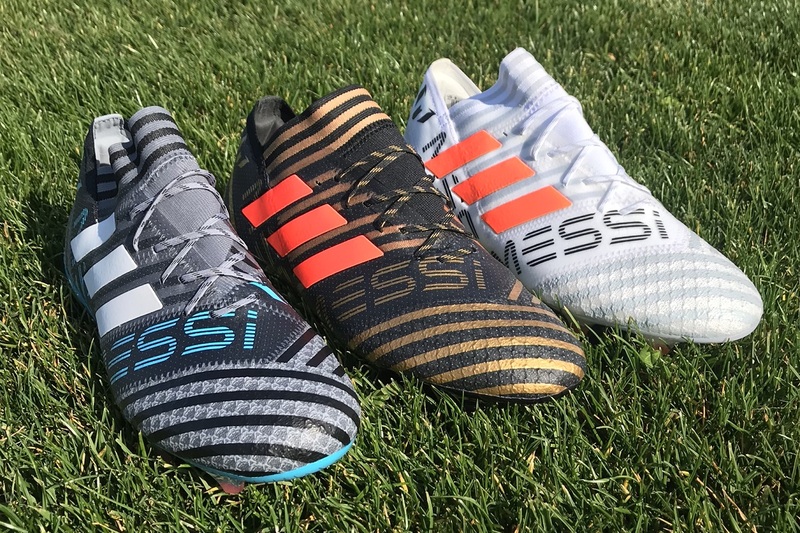 If there has been one commonality between recent signature Messi releases, it has been how clean the colorways have been. 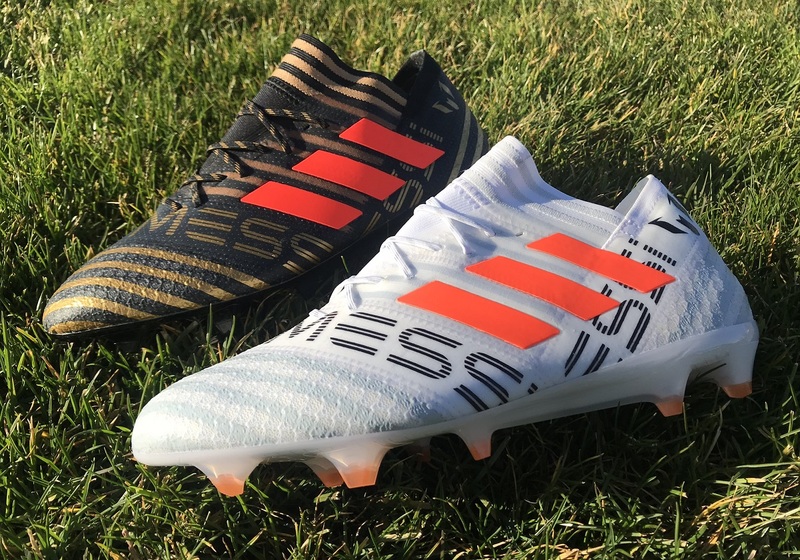 adidas has begun releasing a new Messi Nemeziz along with each new pack they introduce to the market, with each edition featuring a series of colors that is just a little different than the standard Nemeziz release. This has dramatically increased choices for fans who want the same look as the Barca maestro. So, how exactly does one pick the right pair? 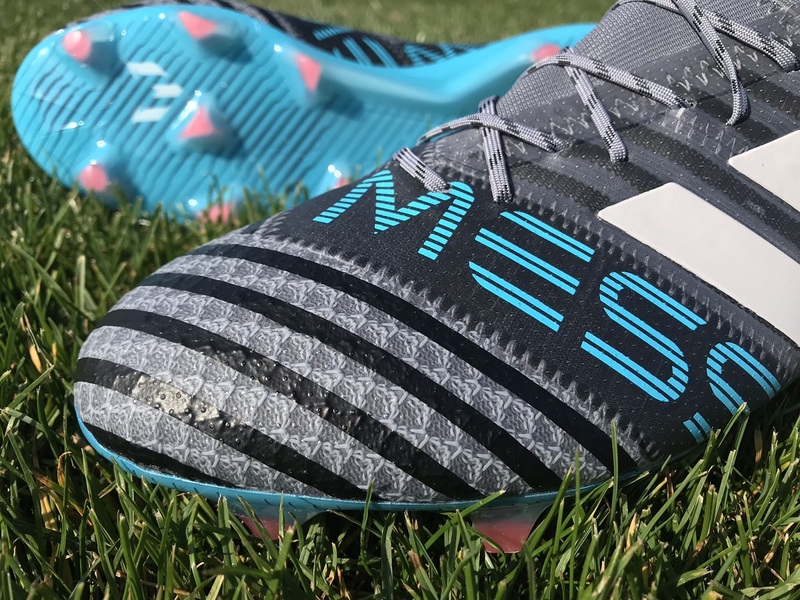 The one key feature of Messi releases is that they come in both a laceless and a laced version, or Messi 17.1 and Messi 360 respectively. 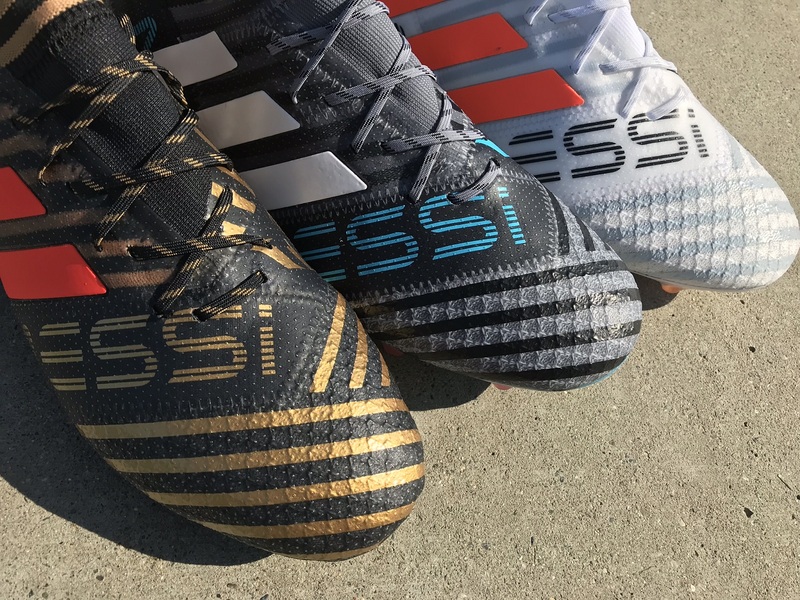 If you watch Messi play, you will know that he continually chooses pairs that feature laces. For that reason, I’m only going to focus on his favored laced 17.1 boots through this post. 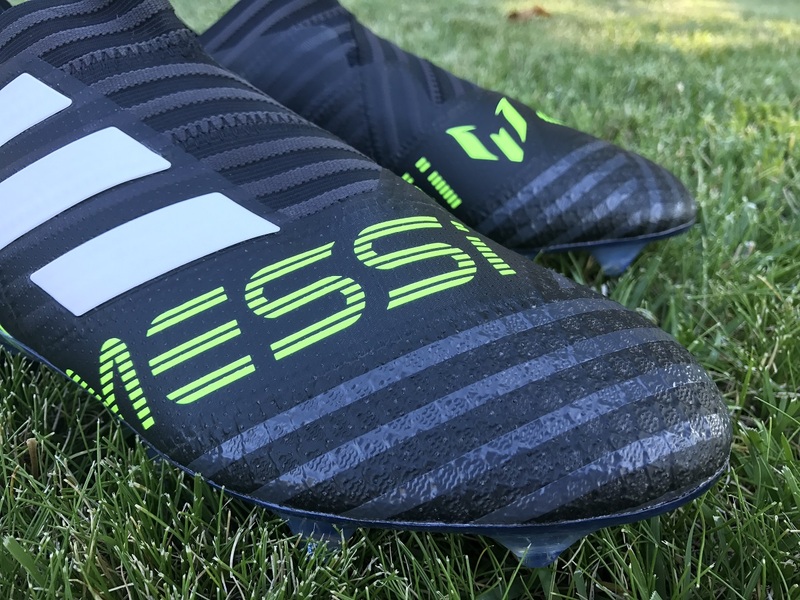 Of course, there are a lot of other major modifications on his own personal pairs that we don’t get on the market release, but at least having laces gives you a similar on feet feel to what Messi himself has. Personally, I’m a much bigger fan of the laced version as opposed to the laceless version. Having the ability to really customize your fit by tightening the laces is an added bonus. 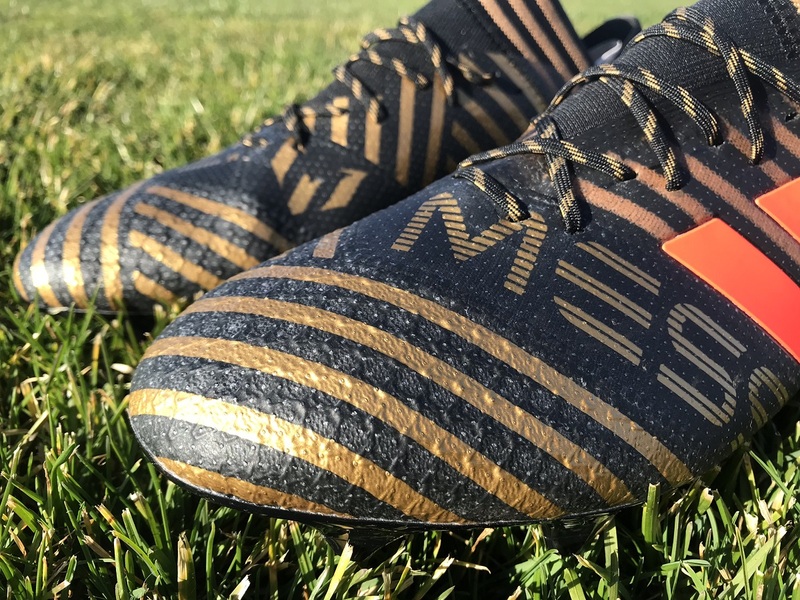 You could easily wear them without laces, but when you are investing in a top tier boot, having the most efficient fit across your foot through play can only help elevate your game. 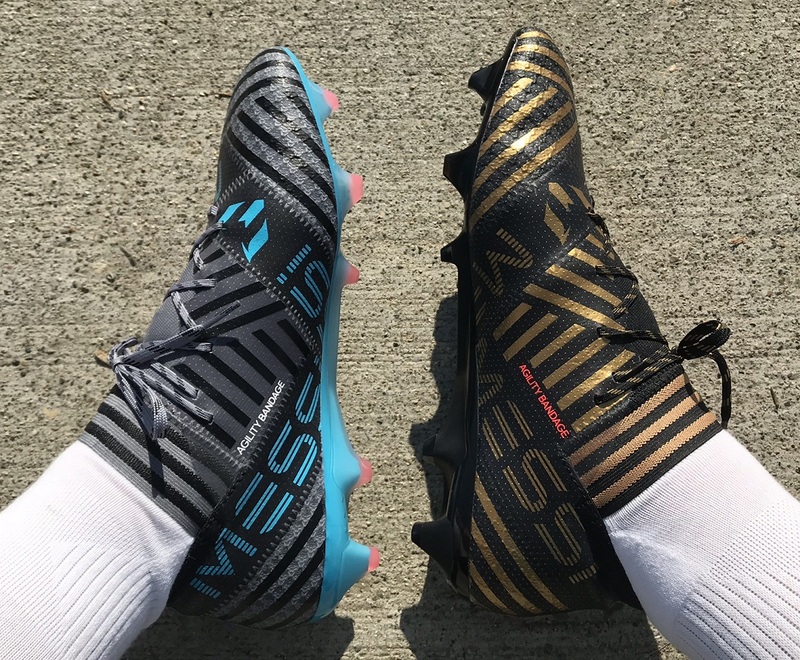 Check out all the latest Messi Nemeziz colorways at soccer.com.